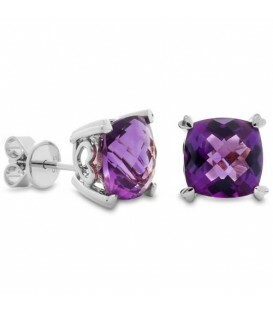 Modern 5.30 Carat Cushion Cut Amethyst Earrings in 14 Karat White Gold. 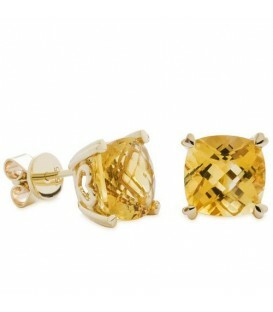 Modern 5.30 Carat Cushion Cut Amethyst Earrings in 14 Karat Yellow Gold. 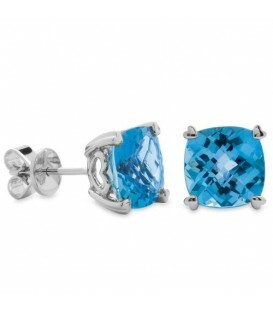 Modern 6.50 Carat Cushion Cut Blue Topaz Earrings in 14 Karat White Gold. 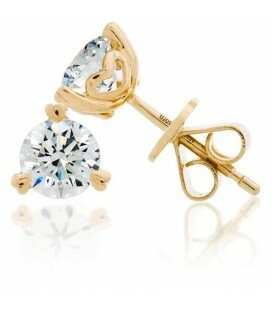 Modern 6.50 Carat Cushion Cut Blue Topaz Earrings in 14 Karat Yellow Gold. Modern 5.30 Carat Cushion Cut Citrine Earrings in 14 Karat White Gold. .
Modern 5.30 Carat Cushion Cut Citrine Earrings in 14 Karat Yellow Gold. 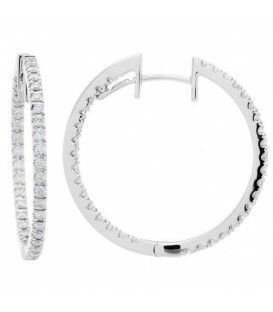 Fashionable 0.38 Carat Princess Cut Diamond Hoop Earrings in a 18 Karat White Gold design. 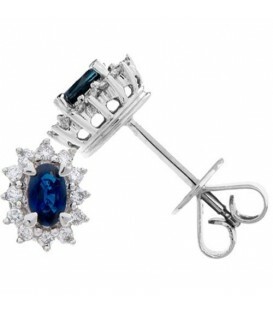 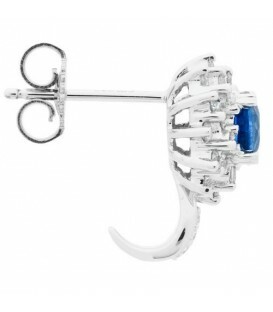 Stylish 1.45 Carat Oval Cut Sapphire and Diamond Stud Earrings in 18 Karat White Gold design. 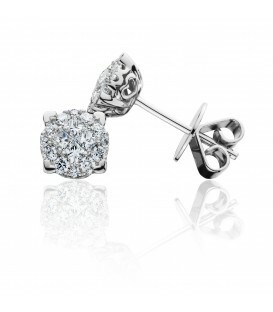 Impressive 0.46 Carat Invisible Set Diamond Earrings in an 18 Karat White Gold design. 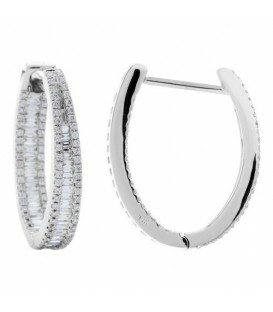 Stunning 0.68 Carat Round Cut Diamond Hoop Earrings in a 18 Karat White Gold design. 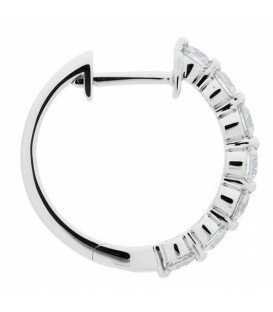 Stunning 0.48 Carat Round Cut Inside-Out Diamond Hoop Earrings in a 18 Karat White Gold design. 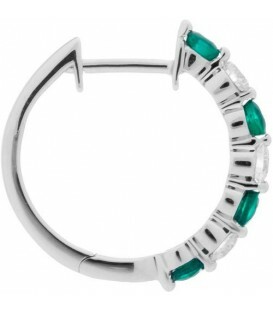 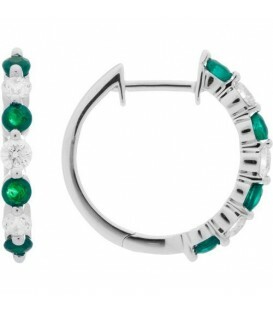 Stunning 0.93 Carat Round Cut Emerald and Diamond Hoop Earrings in a 18 Karat White Gold design. 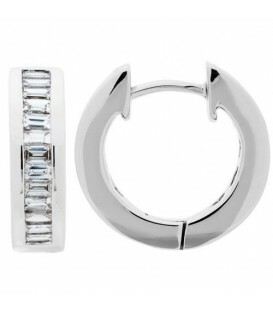 Sparkling 0.80 Carat Round Cut In and Out Diamond Hoop Earrings in a 18 Karat White Gold design. Fashionable 0.97 Carat Round Cut Outside Inside Diamond Hoop Earrings in a 18 Karat White Gold design. 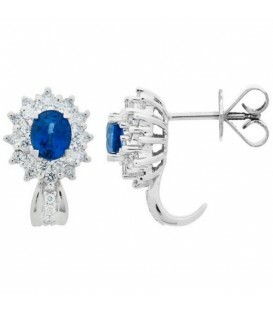 Classic 1.94 Carat Oval Cut Sapphire Stud Earrings with Round Brilliant Diamonds in 18 Karat White Gold design. 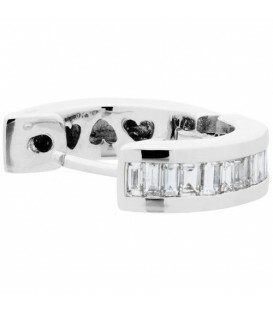 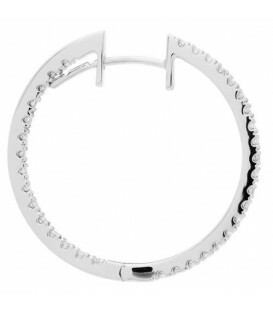 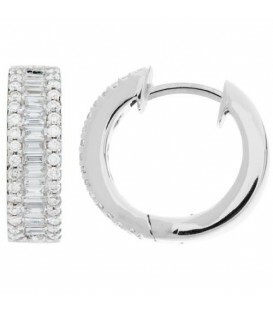 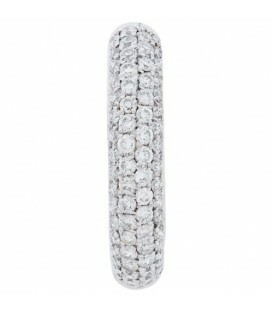 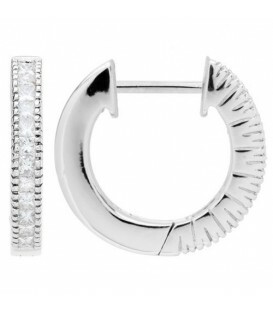 Fashionable 0.80 Carat Baguette Cut Diamond Hoop Earrings in a 18 Karat White Gold design. 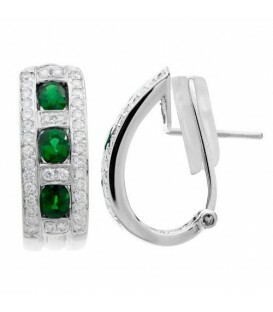 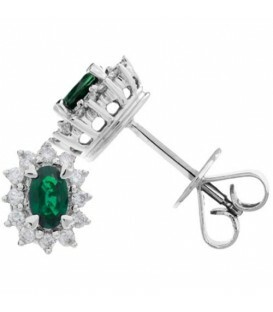 Classic 1.48 Carat Oval Cut Emerald and Diamond Stud Earrings in 18 Karat White Gold design. 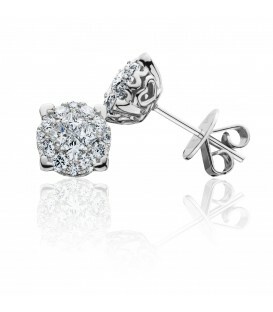 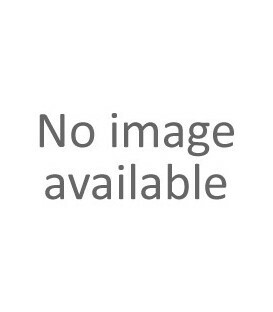 Impressive 0.99 Carat Invisible Set Diamond Earrings in an 18 Karat White Gold design. 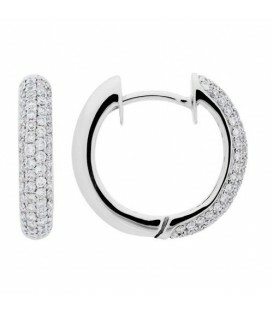 Fashionable 0.80 Carat Round and Baguette Cut Diamond Hoop Earrings in a 18 Karat White Gold design. 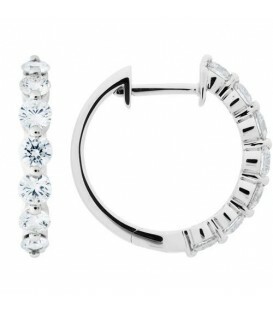 Sparkling 0.98 Carat Round Cut Diamond Hoop Earrings in a 18 Karat White Gold design. 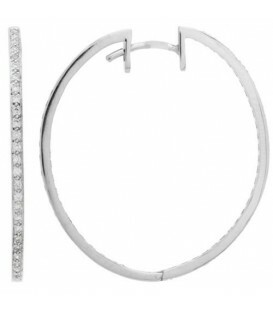 Lovely 1 Carat Round Cut Eternitymark Diamond Hoop Earrings in a 18 Karat White Gold design. 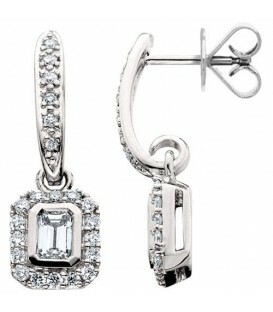 Sparkling 0.80 Carat Round and Octagonal Cut Diamond Drop Earrings in a 18 Karat White Gold design.